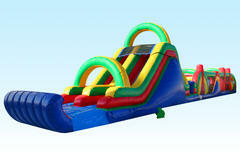 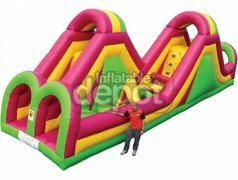 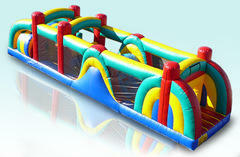 Event and party rentals made easy and affordable, our obstacle courses are very popular in our area for birthday parties, corporate events and much more. 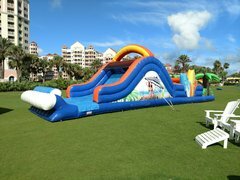 You have found your premier party and event specialist, we have every kind of inflatable you could possibly need to make your day alot more fun. 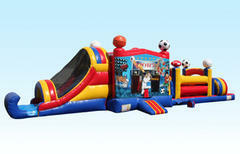 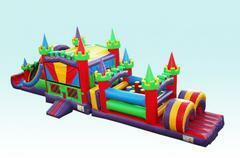 We are always adding new and exciting bounce houses, slides and interactive units to our party rental business, so keep us bookmarked and check back often to see what we may add next.